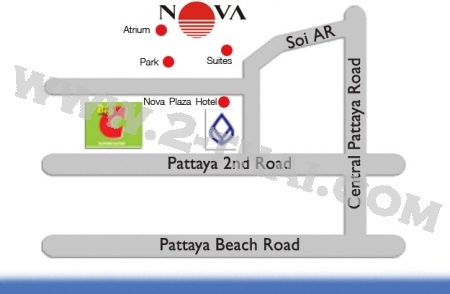 Nova Atrium Condominium is located in the center of Pattaya. 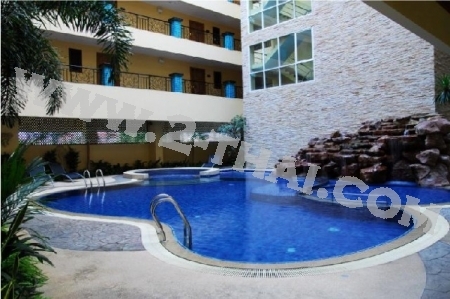 Communal swimming pool, security 24 hours, parking. - Covered parking and gym on ground floor.